For merchants already using the Pinterest integration, you’ll have the ability to migrate from the old setup to the new one, if you’d like to do so. Last but certainly not least is the availability of Buy Buttons. 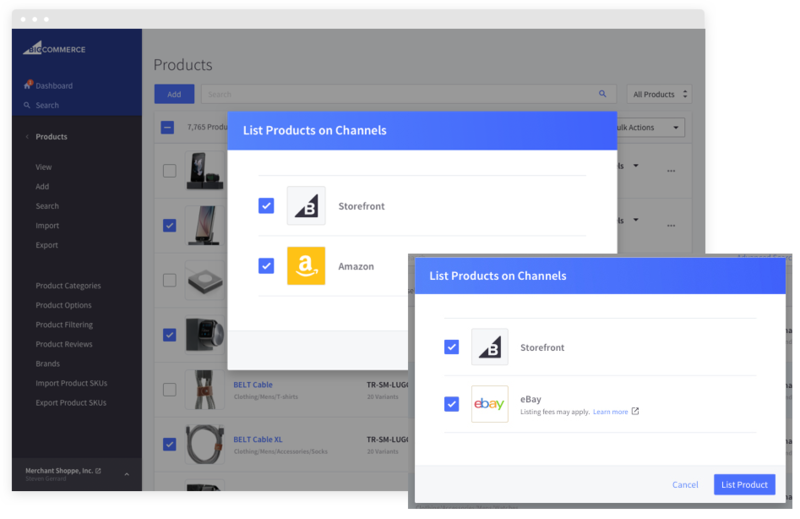 This new functionality will allow shoppers to buy individual products from your blog, website, emails and more! (How cool is that??) They can even be used when selling on other websites through ads. Catch Part 3 of our 4 Part Blog Series on Thursday to find out about the latest with Customized Order Status and App Updates.